Good morning, y’all – welcome to another edition of the Happy Stampers Blog Hop! It’s sketch challenge week and, with the Occasions catalog and Sale-A-Bration being live, I’m guessing you’re going to see some great new ideas for using new stamp sets and tools. So, be sure to check out everyone’s projects, okay? Here’s the sketch we all used! Should be too busy – but I don’t think it is! I started by SNAILing a piece of the DSP to a Calypso Coral mat for the card front. Then I used an Old Olive design (which I think reads to the eye as “solid” – toning down the busy-ness of the paper on the card front) on another piece of Calypso Coral for the middle panel. I stamped my sentiment, from All Things Thanks, in Sweet Sugarplum ink on a piece of Whisper White and cut it out with an oval Stitched Shapes Framelits. It’s matted on a scalloped oval from the Ovals Layering Framelits and then SNAILd to the middle DSP panel. The entire middle panel is popped onto the card front with Stampin’ Dimensionals. I stamped a bunch of flowers and leaves and assorted floral goodies with the Oh So Succulent stamp set. These are all 2-step, photopolymer images – so for each of the outline images, I used the ink in full-strength. For the second image – the fill in – I stamped the ink off once first. Then I cut everything out with a matching die in the Succulent Framelits. I used Sweet Sugarplum, Mint Macaron and Calypso Coral for the flowers. The grasses are Old Olive. And then there two kind of hang-y down trailing leaves/flowers – I did those in Tip Top Taupe and Mint Macaron. Finally, there’s a couple of banners – one is full strength Calypso Coral and the second is stamped-off-once Calypso Coral. Once they were all cut out, I laid them out to get the right arrangement on my card. And took a picture with my phone. So I could do it again with Liquid Glue. Once I had a photographic record of my botanical arrangement, I pulled it all off and then got busy attaching everything to the card. I finished it off with a few Rhinestone Basic Jewels and the card front was done. On the inside, I used several of the flower and grasses and hang-y down thing images and stamped them in the corner of a Whisper White panel. I did it by making sticky note masks of the flowers – and folks, once you make these little masks, be sure to stick them into your stamp case so you have them for the next time! I used all the same colors as I’d done on the front. Once I had my flowers stamped, I adhered a Mint Macaron flower that I’d cut for the front but hadn’t used. To make my floral spray – I first stamped the Sweet Sugarplum flowers then covered them with their masks. Then I added the Old Olive grasses and the Calypso Coral flowers. Over the top is the die cut flower. Then I SNAILd the panel to a Calypso Coral mat and into my Early Espresso card base, popped the card front on with Stampin’ Dimensionals, and the card was done! …and the envelope flap got another piece of the Succulent Garden DSP. Et Voila! 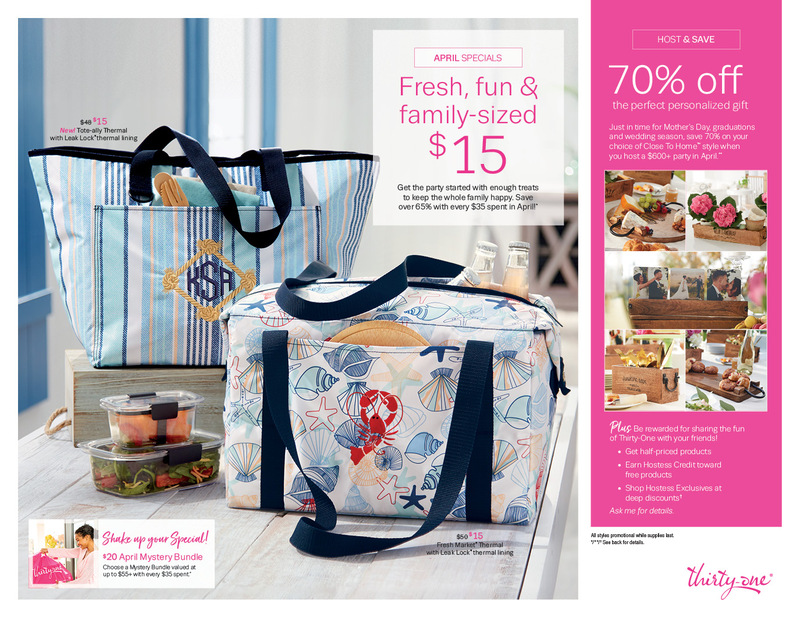 This is one of my very favorite bundles and suites in the new catalog – I just think it’s beautiful! And has so many ways to use it! Hope you like! How pretty and soft! Love this new bundle too. This card is just beautiful, Every little detail. I didn’t even have this set/bundle on my wish list. Just wasn’t my “thing” I guess. Well you changed all that. This card is amazing and surely will be loved by everyone that sees it. Thanks again Mary. Beautiful card Mary! It’s so springifull! A delightful sight compared to the snow we have falling here in Ohio:-). Wonderful combinations of colors, DSP and stamp sets! Love it! I don’t like ‘busy’. You are right, it SHOULD be busy, but it isn’t. I think your assessment of the ‘plain’ old olive paper is correct, it tones down the busyness. Anyway, I love this card. This bundle is on my wish list. Et voila! Another beautiful card! Love it all–it comes together so beautifully (though probably not as simply as you make it sound!) Love the inside and envelop too, a complete package in one card. TFS. I love everything about this card. From the paper to the stitched oval. So pretty!! Love this card Mary!! Nice bright colours and the flowers are so pretty. Love the tips you shared. You and Amy were thinking the same thing, love your soft colors and design, so pretty. I am going to get this set now!!! !